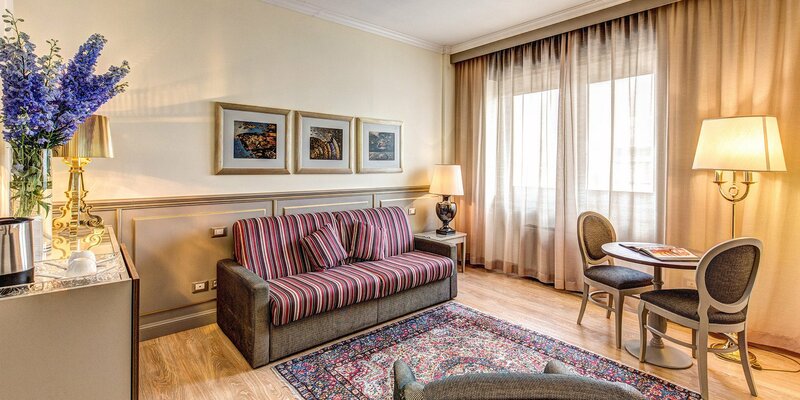 Opulent and homely accommodation located deep in the heart of the historical centre. Only a few minutes from Milan’s most magnificent monument - the Gothic Duomo. Our executive quality 4 star hotel in Milan has 66 spacious rooms and suites and offers the perfect accommodation for a great break in one of the world’s most fascinating cities. 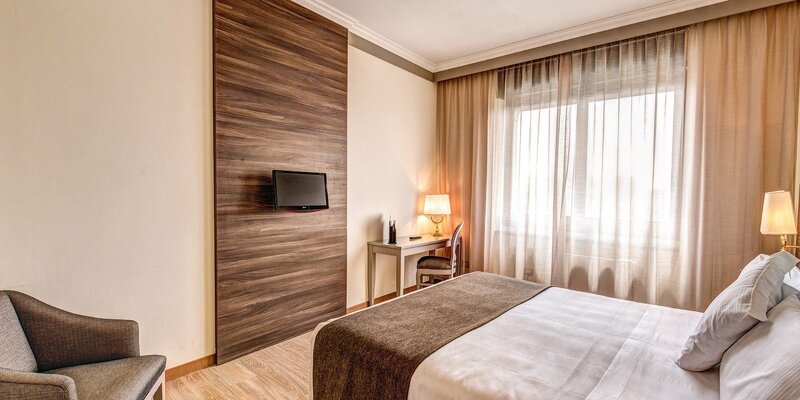 The Hotel Romana Residence Milan is so named because our property stands upon the very site of the first ever settlement here in this area of Lombardy at the foot of the Alps - known as Mediolanum. The site was first populated by Celtic Insubres around 600 BC, before being conquered by Rome in 222 BC and eventually becoming the spiritual birthplace of Christianity in the western world. 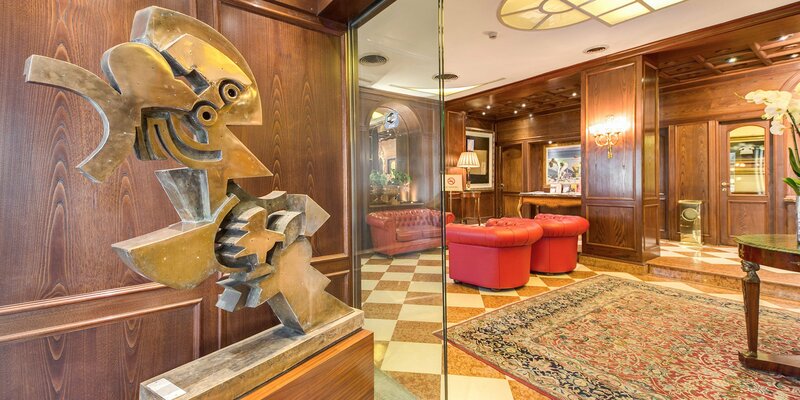 With a relatively modest 66 rooms and suites within the Romana Residence Hotel in Milan, we’re able to offer our valued guests a personal service that is together cordial and professional. Most European languages are spoken by our highly trained staff and reception is open 24 hours a day. Dry cleaning, room service and concierge ticketing service are all available to all guests for a small supplement. 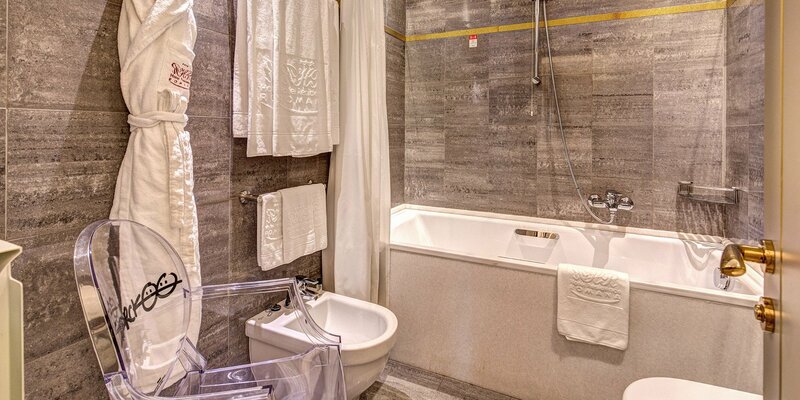 Booking at the 4 star luxury Hotel Romana Residence Milan requires a valid credit card. Bookings may be modified or cancelled up to 48 hours before your arrival. 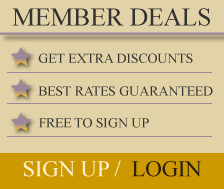 Remember, the best rates for our hotel are guaranteed here on our official website. 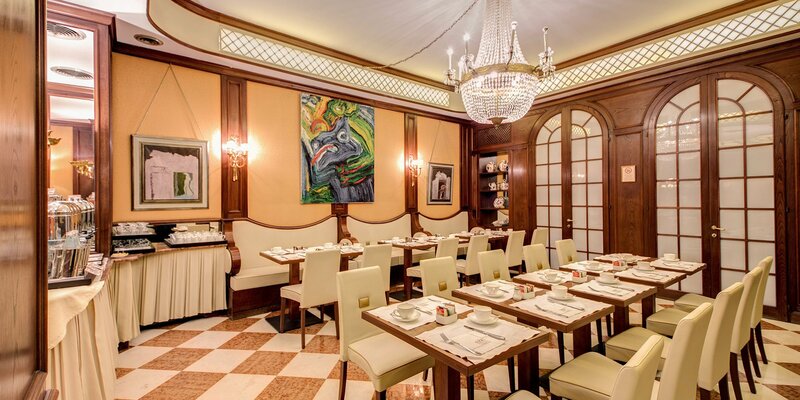 Here on the official website of our exclusive quality 4 star Milan accommodation we like to show off the style and elegance of our hotel, so take a look at our hi-definition video tour, our interactive virtual tour and last but not least, our extensive photo gallery!